Nevada Archives - Build the Brand. Protect the Brand. Although it may at times feel otherwise, 2016 is not without its occasions for national unity and celebration. As the National Park Service turns 100 years old, our national treasures and those leaders dedicated to preserving them deserve our awe and admiration. One such leader, former Congressman Steven Horsford, currently directs R&R Resources+ and manages the Washington, D.C., office of international marketing communications and government affairs firm, R&R Partners. 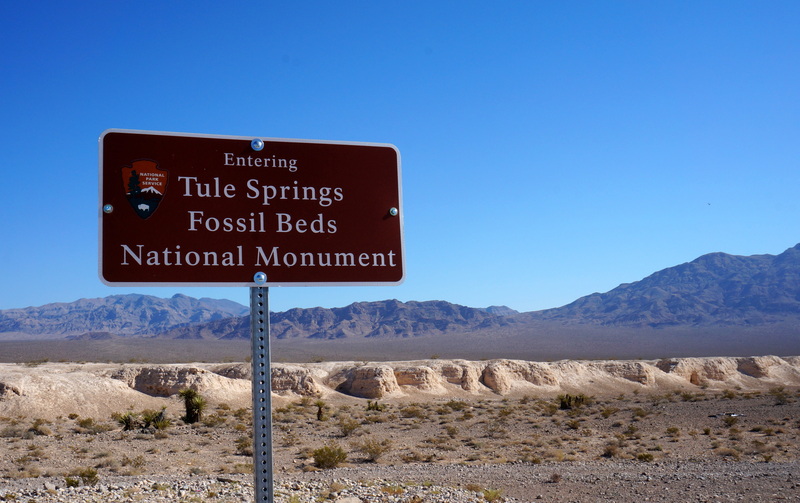 In 2014, Congressman Horsford and other members of Nevada’s congressional delegation worked in a bipartisan manner to pass legislation that would create the Tule Springs Fossil Beds National Monument. 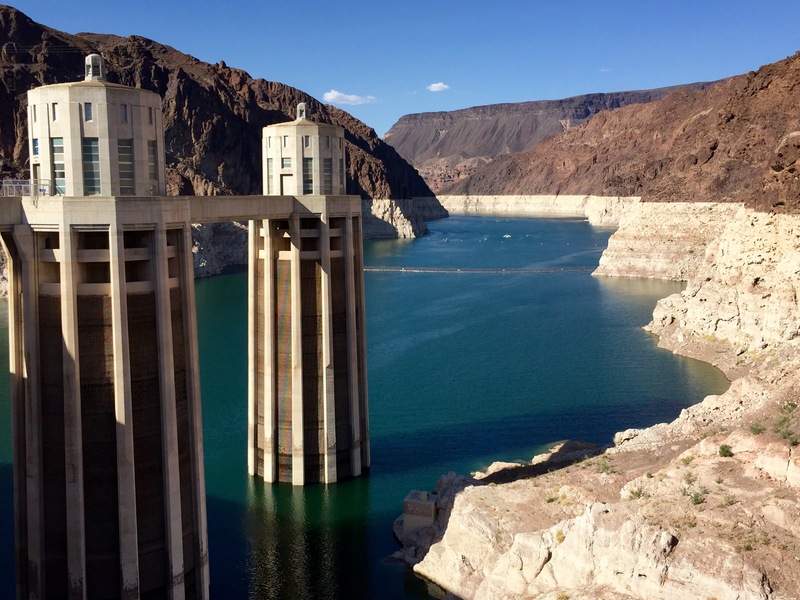 “The fact that a literal ice age of artifacts exists just miles from the Las Vegas Strip and can be shared with local residents and millions of tourists alike, made it something I had to get behind to push through Congress,” said Horsford. 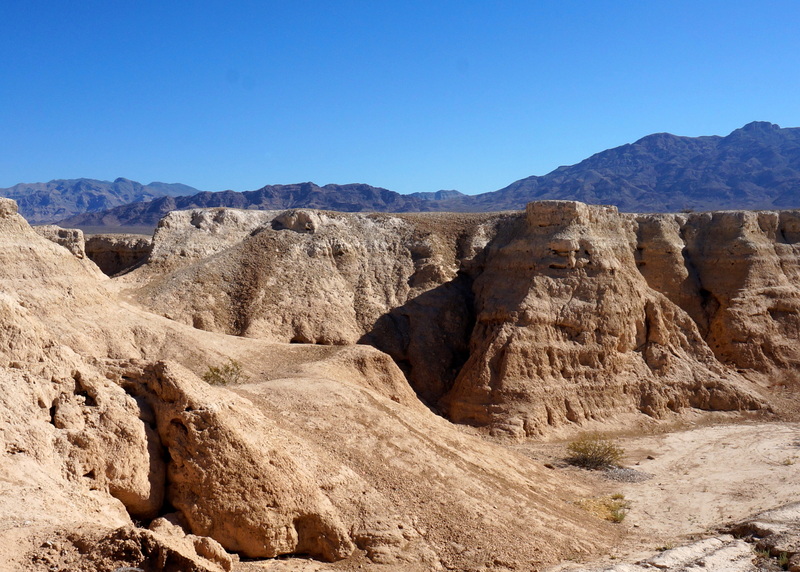 More than 22,000 acres in size, Tule Springs is revered for its numerous paleontological and archeological sites. Horsford doesn’t just grasp and provide leadership on issues surrounding CSR and sustainability. As the first African-American elected to Congress from the state of Nevada, he also knows a thing or two about diversity. He oversees R&R’s integrated services efforts in diversity media training and corporate communications, workforce and vendor/supplier engagement, and international affairs for R&R’s nine offices throughout the U.S. and Mexico City. “Moreover, the idea that young people from all over the surrounding communities, including those from diverse backgrounds who may not have the same opportunity to experience something like what Tule Springs offers, also was a major selling point,” he said. Horsford has a commanding presence at the crossroads of diversity, politics, business and sustainability. This intersection represents today’s business reality and is a place from which we should all be striving to lead—after returning from celebrating the National Park Service’s 100th anniversary at Tule Springs, of course. If you’re unfamiliar with the acronym “GPA,” you’re not alone. While its scope is one of the largest at R&R Partners, with nine different offices in six states and in Washington, D.C., the government and public affairs (GPA) department is probably the least familiar to our fellow employees, let alone the people and communities we serve. 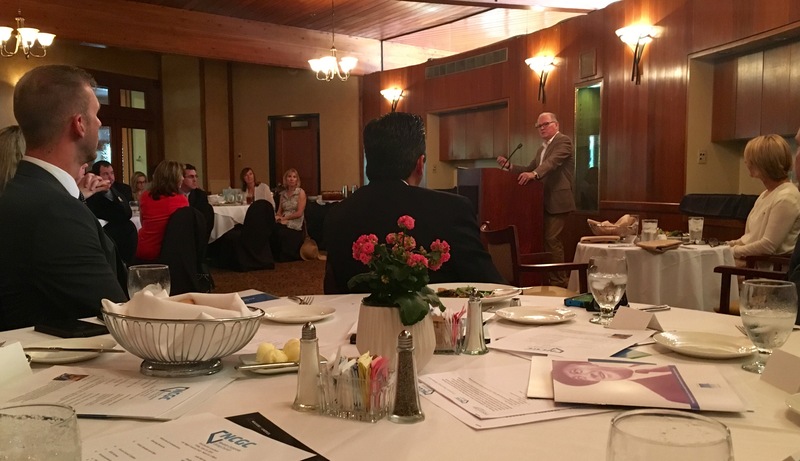 Our most common activity is building relationships and speaking directly with elected officials and key community leaders at every level on behalf of our clients. Unlike many firms, R&R has clients of just about every size, industry and need. 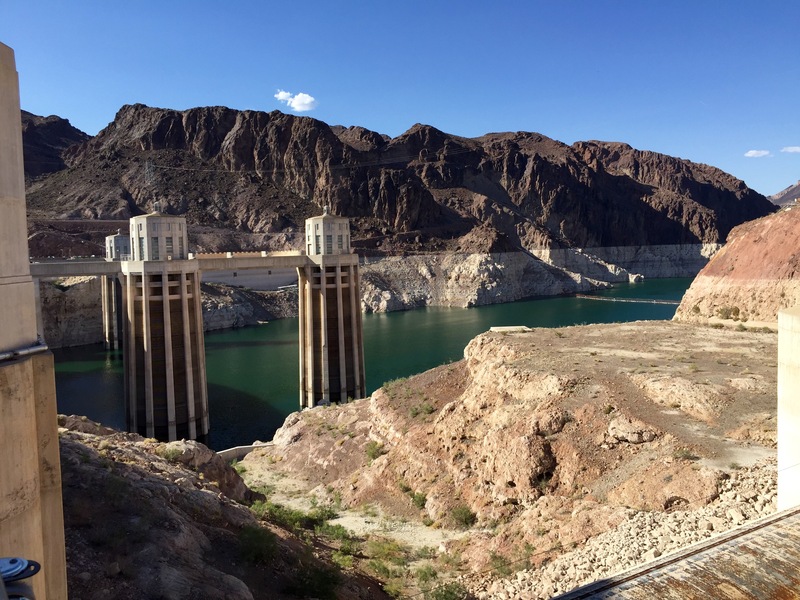 Here in Nevada, we routinely work with city council members, mayors, county commissioners, federal and state legislators, and governors on issues big and small. Our clients include well-known names like Microsoft, Herbalife, the Cleveland Clinic and American Medical Response. All have tremendous impact on our communities. But access to decision makers is an increasingly small part of success in this arena. Modern political “lobbying” and relationship building is a far cry from the smoke-filled rooms of a century ago. Today, our best weapon is education. Term limits, a high-intensity news cycle and a younger generation of politicians means we need to know our issues like energy, the environment and economic development better than anyone. This expertise is put to use persuading decision makers to adopt the best policies possible. Competing against nearly every other state, many with highly successful economic development programs, our Nevada GPA team helped broker a deal to locate Faraday Future’s (billion-dollar electric car company) first U.S. factory here in Southern Nevada. This project alone could bring 4,500 new jobs to the area. Our Denver GPA team helped create an innovative program that will be a model for Colorado School Districts. Colorado State University will locate a new administration building on property owned by the Aurora Public Schools. Instead of a traditional lease, this program will allow CSU to pay the school system in tuition credits, allowing the Aurora superintendent to provide four-year scholarships to potentially 200 public school students. Many of these students will be the first in their families to attend college and otherwise be without the means to afford higher education. More than 60,000 refugees currently reside in Salt Lake County. This extraordinary demographic transformation provided an opportunity for our Utah GPA team to work with our client, the Partnership for a New American Economy, to engage local leaders and community members to build a more welcoming community that helps maximize the contributions of these new Americans. In Nevada, our GPA team also authored and fought to pass landmark anti-bullying in schools legislation, helping protect the most vulnerable among us. The amount of money we helped get dedicated toward the general fund for anti-bullying efforts – specifically, in creating the Office of Safe and Respectful Learning within the Nevada Department of Education – helped secure $16 million in funding for schools to contract with social workers to address the problem. Officials say the program will be in 140 schools in the first year and 280 in the second year. While often the least publicized successes of our agency, the work of our GPA team often has the most direct and widespread impact on many of our lives, and that’s a very visible thing in the communities in which we work, learn and live our lives.